Home / Kickstarter / Overload / Overload is Now Live on Kickstarter! 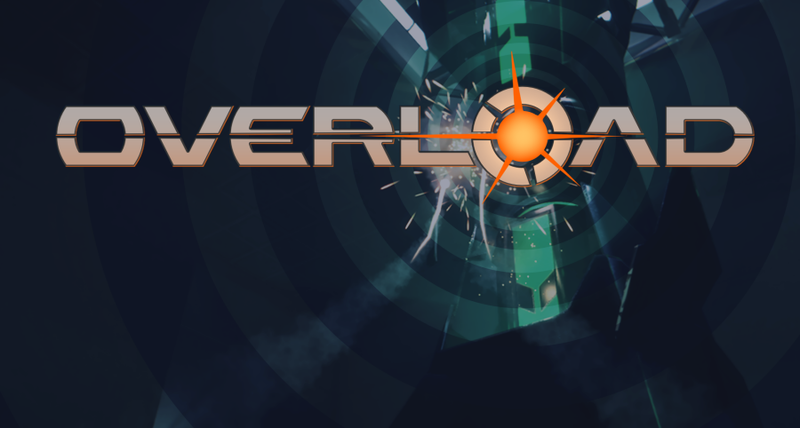 Revival Productions is proud to present Overload, our new six-degree-of-freedom shooter! Revival Productions was formed by Matt Toschlog and Mike Kulas, the creators of Descent. To learn more about Overload and see everything there is to know, please head on over to the Kickstarter page. We’ve been working on Overload for a while now, and we’re excited to unveil it to the gaming world. We’ll have more info on Revival Productions in the future, but for now we’re focused on Overload and its Kickstarter. You can also visit playoverload.com for more information. If you’d like to hear more directly from our team about future milestones and announcements, please sign up for our newsletter. 2 Responses to Overload is Now Live on Kickstarter! I wondered if you will be able to include a “view map” feature? Being able to see the map is very helpful in navigation. Thanks for trying it out! There will be a map view in the final game.